Opening hours daily between 11 AM and 12.30 PM and between 2 PM and 6 PM. Cancelled in case of bad weather. 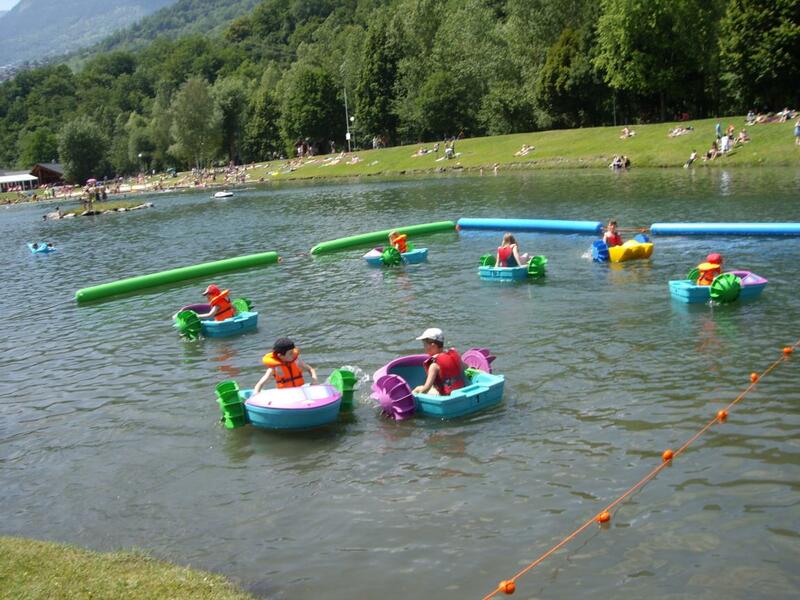 Pedalokids on the lake of leisure Center "Les Versants d'Aime"
One price: from 6 €. 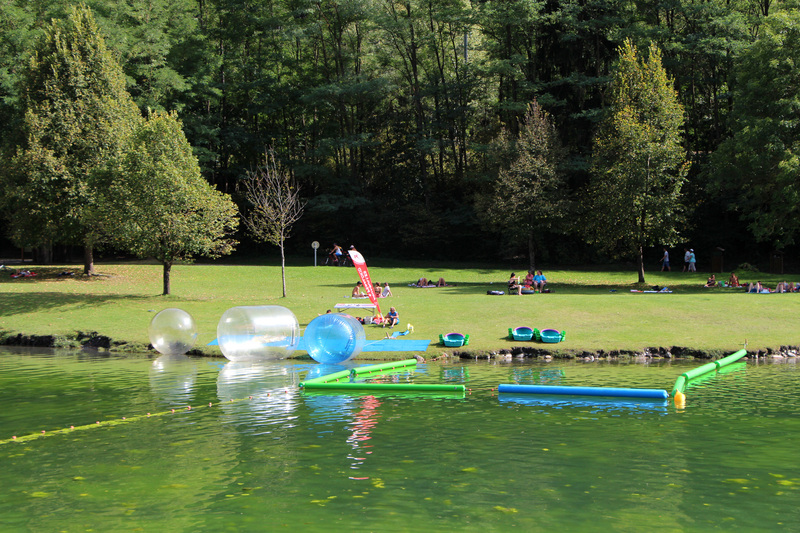 3 or 5 meters, choose your Xtrem-jump !